iPoll is a online survey panel. They pay their customers for sharing their opinion about the products by participating in surveys. 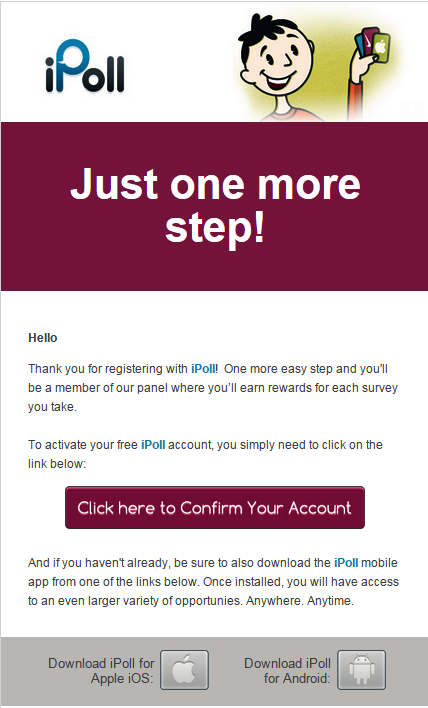 Unlike most of the survey panel which rewards only e-gift cards, iPoll rewards cash for each completed survey. 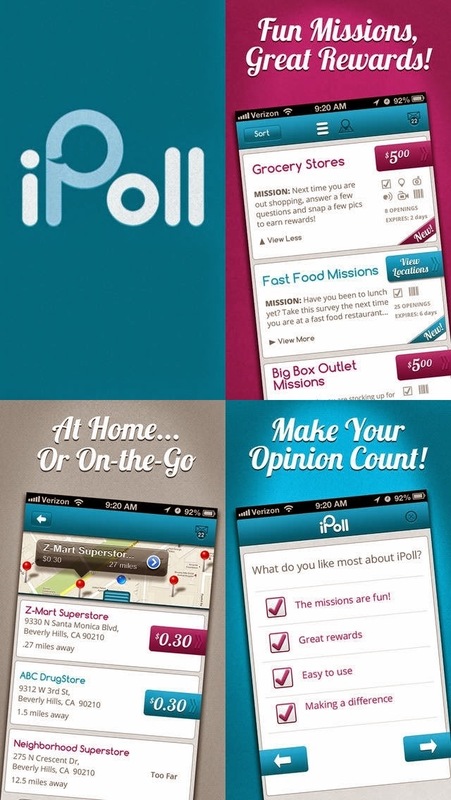 iPoll also provides a great facility i.e, mobile app for smart phone users. Through smart phones you can easily participate in surveys, complete offers etc to earn more money. Click the banner given at the end of this article to join. Complete the registration form and click join. You should click the verification link sent to your e-mail Inbox to activate your account. Once you click confirm, your account will be activated and you will be taken to the iPoll dashboard. You will be rewarded with $5 as signup bonus. Related link – Top 20 best survey sites. iPoll provides a neat dashboard, where you can see all the information about your account, including available surveys, earnings, current affairs etc. You can see the surveys currently available with the survey length and reward information. Click start survey to begin. Before starting the main survey, you will be asked to attend the pre-survey. This is conducted to test you, to see whether you are eligible for participating in the main survey. You can see the pre-survey question. 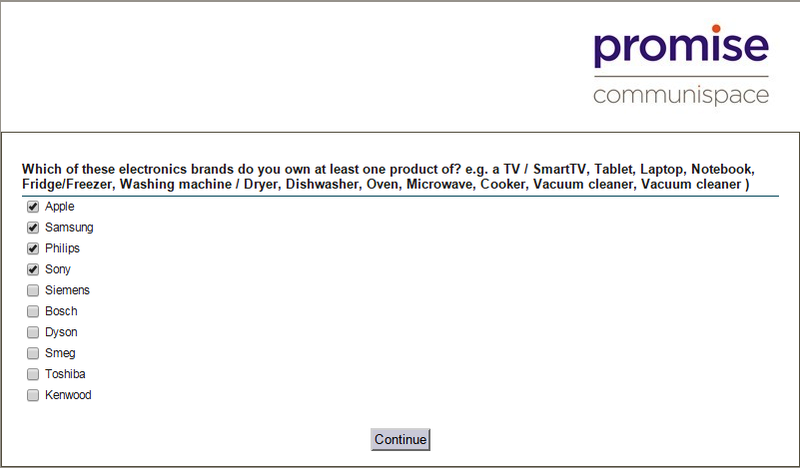 They ask which of the following company’s home appliance do you have. This question is answered as shown above. This survey is conducted for Samsung products. So, you will be allowed to participate in main survey only if you’ve selected Samsung. If not you will be screened out i.e, you will be considered as a non-eligible member for participating in this survey. This is just an example, this condition applies for each survey. Don’t select all the options available. If you are eligible you will be given a notification that you are going to participate in main survey. 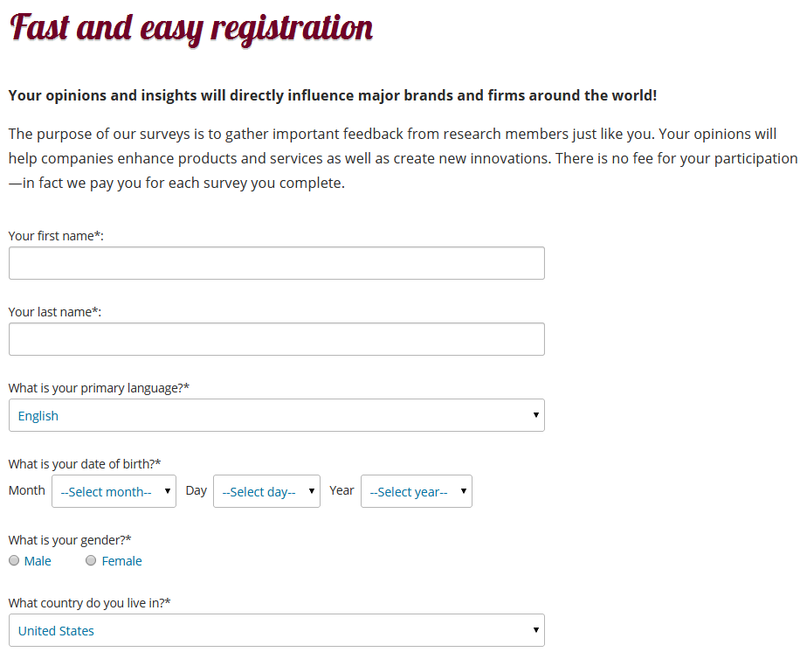 Now the main-survey will start as shown above and you should answer all the questions truly. A no. of questions will be asked about their products. Answer the questions by reading, don’t answer in random. Sometime they may ask same question for more than one time. If your answers are not identical you will not be paid. Once you complete the survey your account will be automatically credited with the reward amount. Survey reward depends on the survey length and type. Surveys about IT companies will rewarded more. 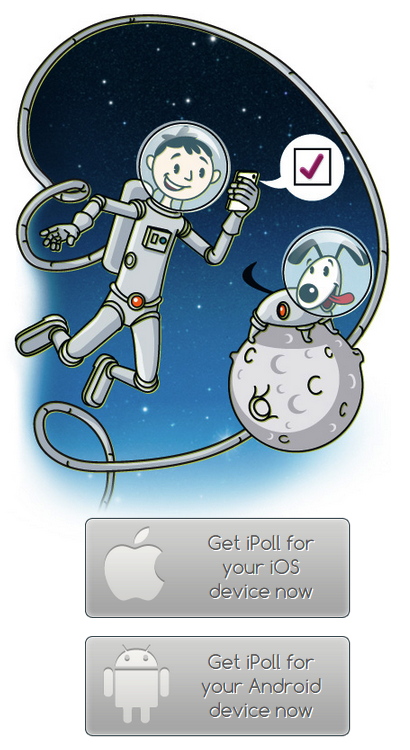 As mentioned earlier iPoll provides mobile app for the Android and iPhone users. Get rewards for every iPoll mission you complete. These includes fun tasks such as visiting store, taking pictures, testing products and participating in surveys. You will get notification if any mission or survey is available. So you don’t have to log in manually for information. Aside from cash rewards you can also win e-gift cards, airline credits with iPoll mobile app. iPoll process your payments through Paypal payment processor or rixty. The minimum cash out amount is $50. So, you should have a minimum $50 or more to withdraw your earnings. You might like this – Tired of signing up in different sites for working in survey panel and PTC? Participate in paid surveys and get paid to click ads from same place. 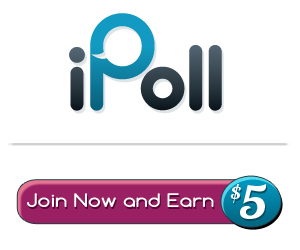 Tags: How to earn cash rewards online through iPoll paid online survey panel, Genuine online survey panel.